To date, I’ve published 3 books, The Victorious Woman Project: Shaping Life’s Challenges into Personal Victories and Victory by Design. 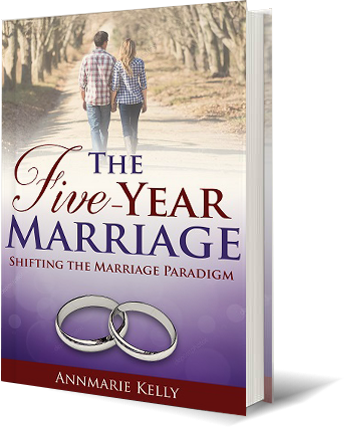 My latest book, The Five Year Marriage was published in the spring of 2018. Everything a interviewer needs – author photos, interview questions, biography and more. Check it out. I’ve published a number of articles in print and online. 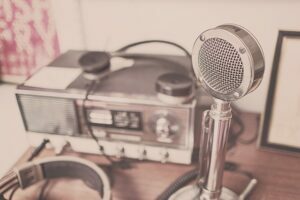 I’ve frequently been published on the Small Business Development Newsletter, The Greater Philadelphia Resource, The Victorious Woman Project, Friday Happy Hour Radio and The Maine Diaries. Read the various honors, awards, radio interviews, and reviews about my books.